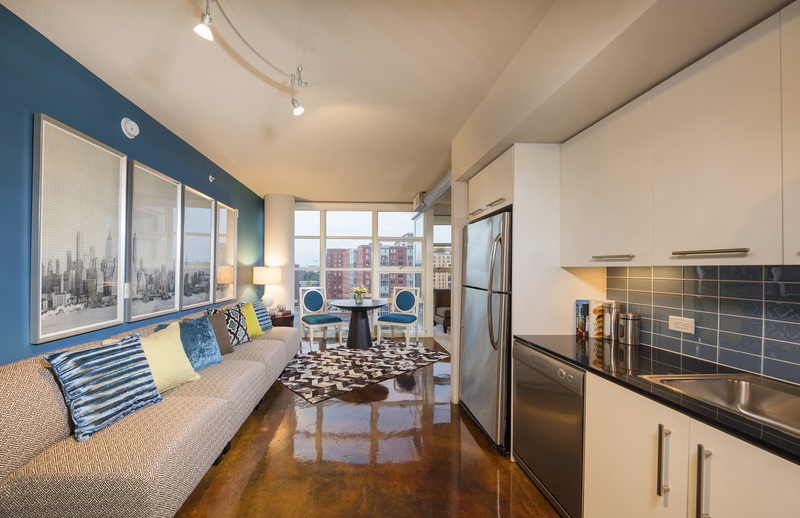 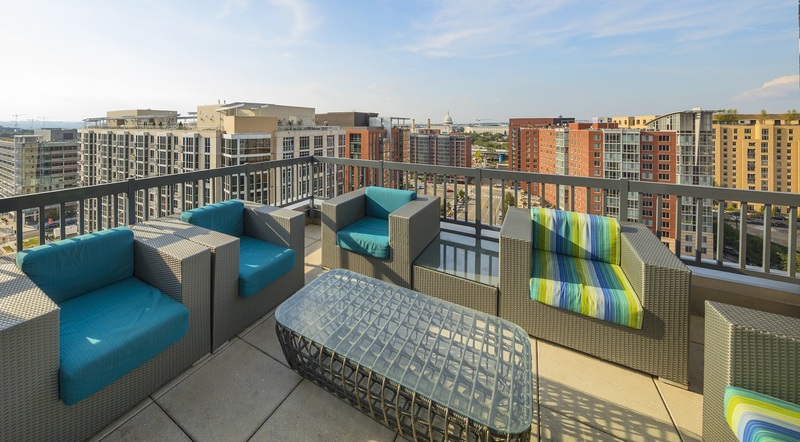 Onyx on First is located in the transformative Capitol Riverfront neighborhood, just five blocks south of the Capitol and adjacent to the District of Columbia’s largest employment and residential cores. 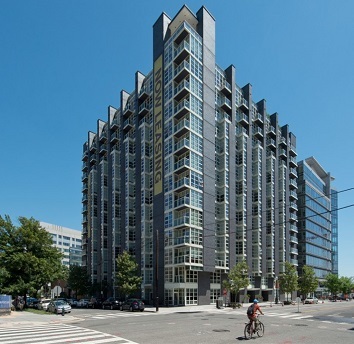 The 14 story, 266-apartment highrise offers close proximity to the Navy Yard Metro Station, Nationals Park, and a future Whole Foods (2018 delivery). 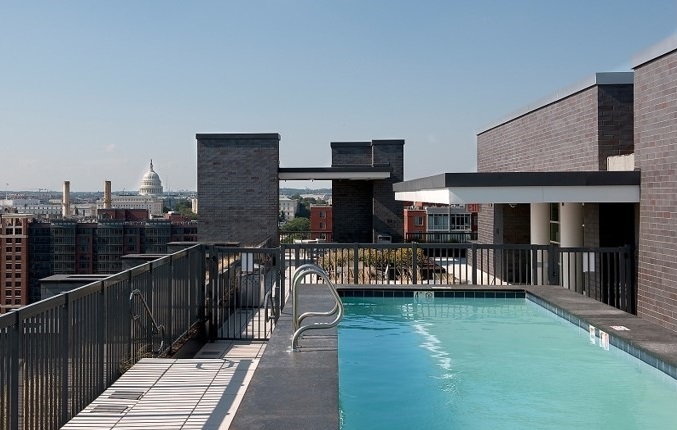 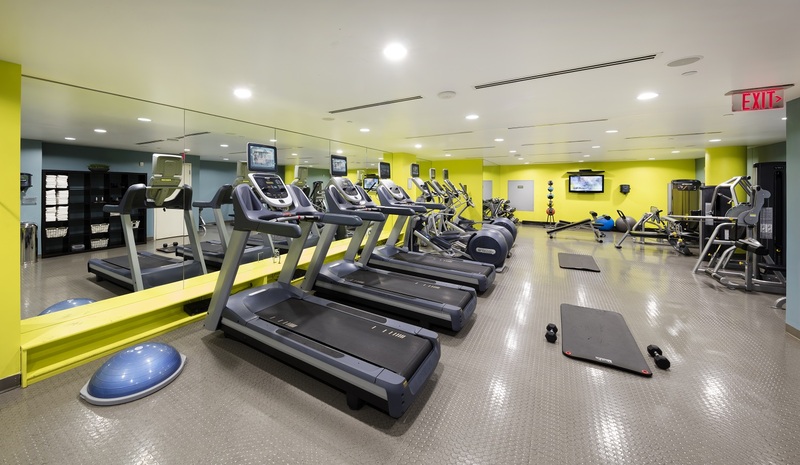 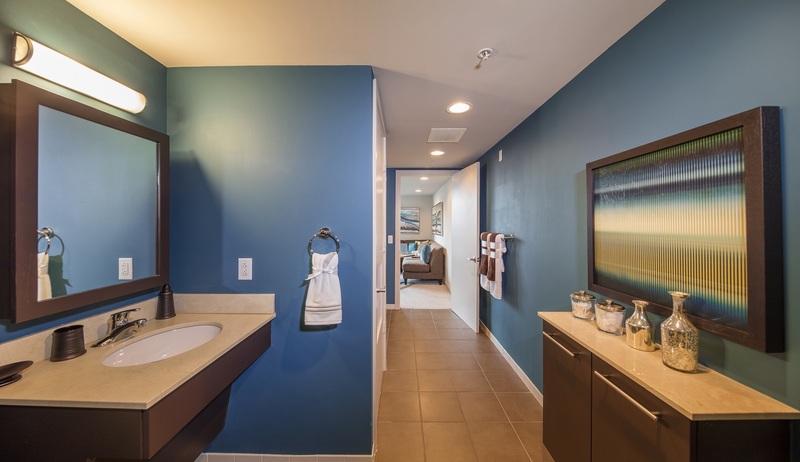 Property features include 217 underground parking spaces, a rooftop terrace and pool, a state-of-the-art fitness center, floor-to-ceiling windows, stainless steel appliances and in-unit washers and dryers. 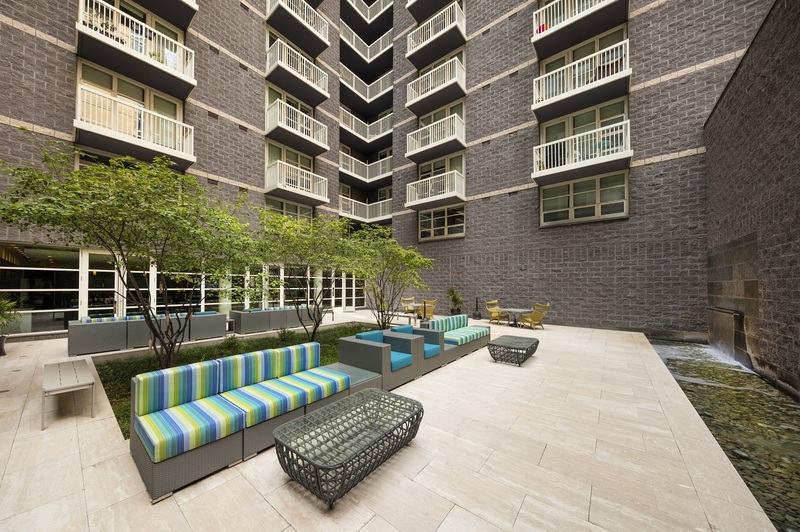 UIP purchased the building in early 2018.